We are excited to share our 3 Sensory Activities to Explore the Letter X! Welcome to Alphabet Sensory Activities! 26 amazing bloggers hosted by the Jenny Evolution have gotten together to share Alphabet Sensory Activities based on a letter of the alphabet. 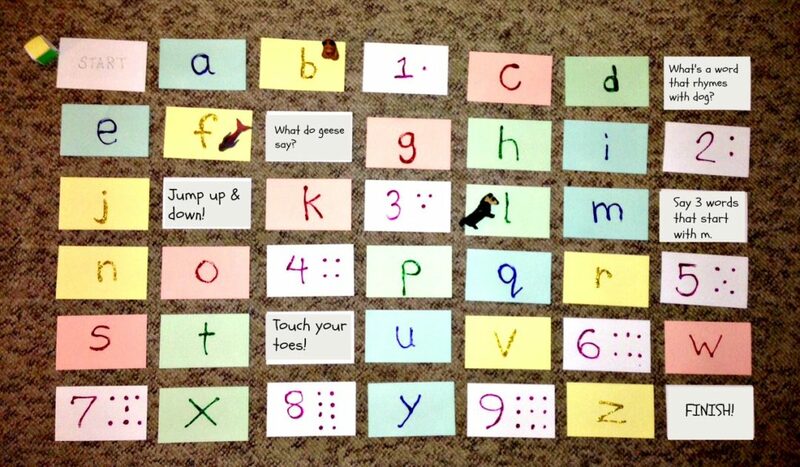 You can find a sensory activity for each letter of the alphabet here! The letter “X” can be a difficult letter for kids to learn. There really are few words that start with the letter “x”, “x” changes sounds depending on whether is a beginning sound – think xylophone – or somewhere else in a word – think extra or fox, and writing the letter “x” requires making diagonal lines and crossing midline. 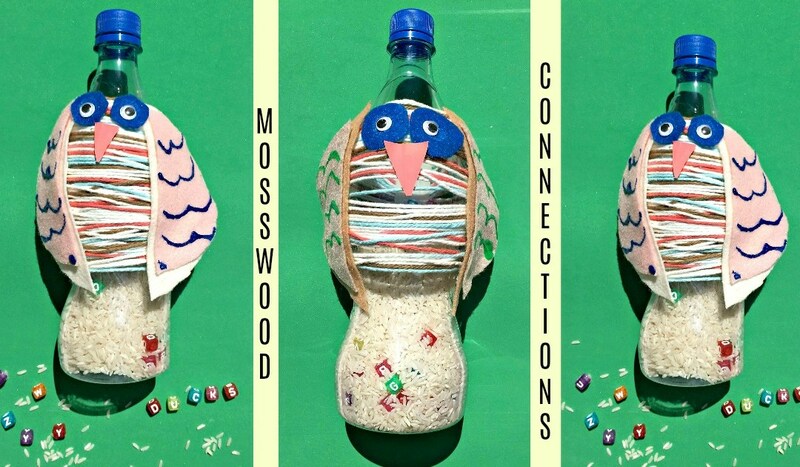 We decided to include 3 Sensory Activities to Explore the Letter “X” so you could have your choice on the best way for your children to learn. Bury the treasure in the sand. 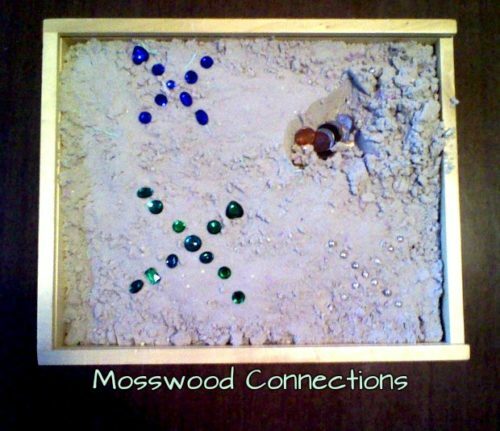 You can use a sandbox or a box of Magic Sand like we did. 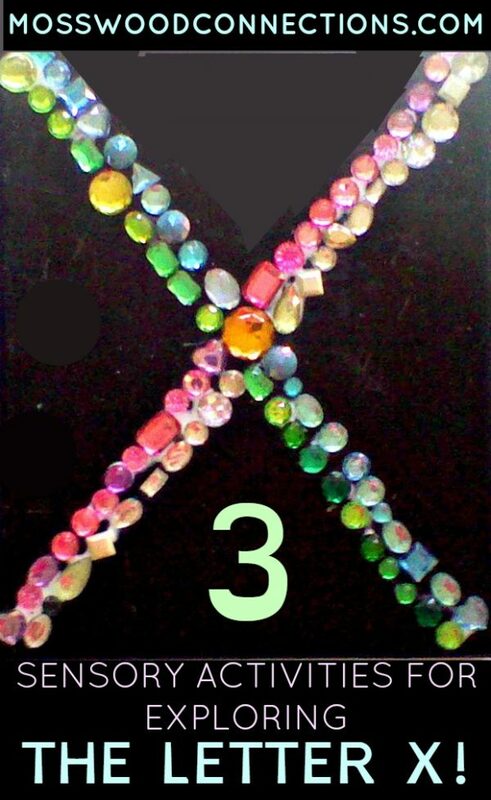 Have the kids guess where the treasure is hiding and mark their guess with an “X” marks the spot. 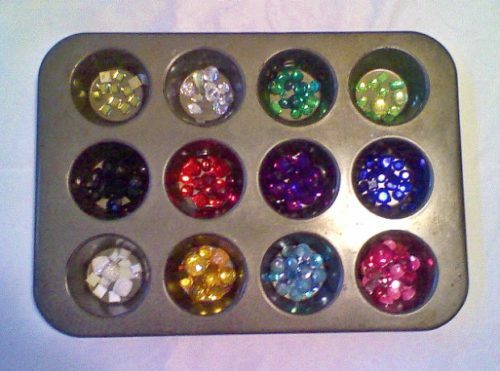 We used beads and jewels, but you can use anything you have on hand: beans, rocks, marbles, etc. Then have the kids dig where they put their “X” Marks the Spot. Whoever finds the treasure wins! 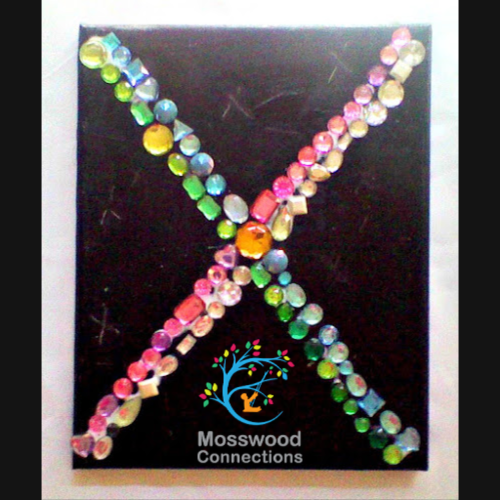 Have the kids collect their spot markers for more fine motor and sensory fun. The person who won the treasure can rebury it for the others to guess in the next round. This game is played like “Mother May I?”. One player stands on one end of the field or room. This person is “it”. All the other players line up on the opposite side. If the statement is true the players make a thumbs up signal and take one baby step forward. If the statement is false the players draw a giant “X” in the air and take one giant step forward. The first player to reach “it” wins. We painted a canvas black and drew “x’s” in the paint, but you can skip this step. While the paint was drying, we had the kids sort the gemstones into different colors just to give them more fine motor and sorting practice. Have the children draw a giant X on their art project surface with glue. You can pre-draw it with chalk if they need help. Glue on the objects or if you are using stickers skip the glue and simply press on the stickers. 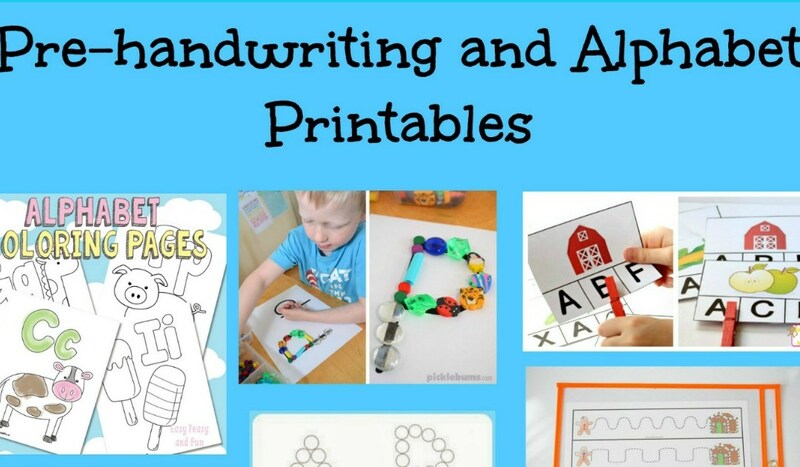 3 Dinosaurs: Fabulous ABC tracing printables that you can use with play dough.